Thank you for the many years of great music. you got a hell of a band waiting. 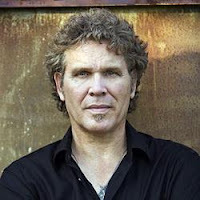 This recording taken from the 1994 CD "Doyle Bramhall:Bird Nest On The Ground"